I swear the weeks are flying by. I cant believe its Tuesday already! This is a really random post since I’m once again awake in the middle of the night. 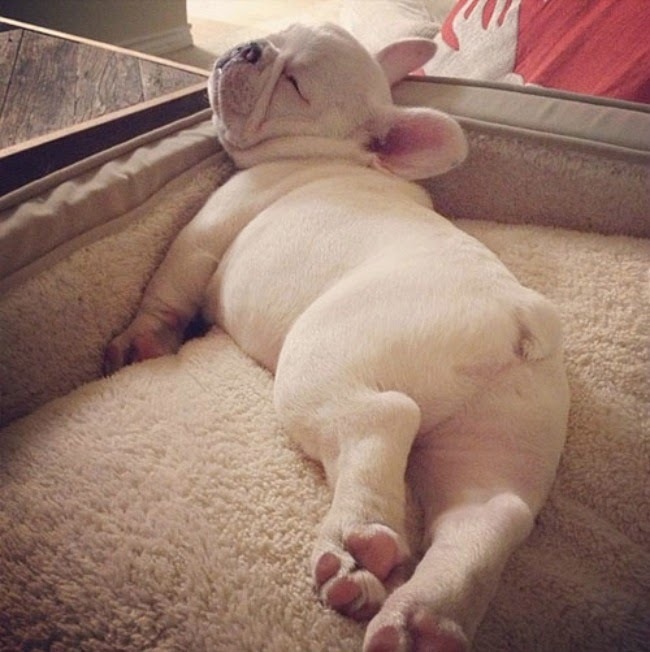 On another note, I’ve always been puppy obsessed but I currently have a majooorrrr obsession with French Bulldogs. I want one so bad!!! To be honest I have never seen one in real life. Sad. Look at those little legs and the ears and the bum and the snout. I can’t even deal with the cuteness. 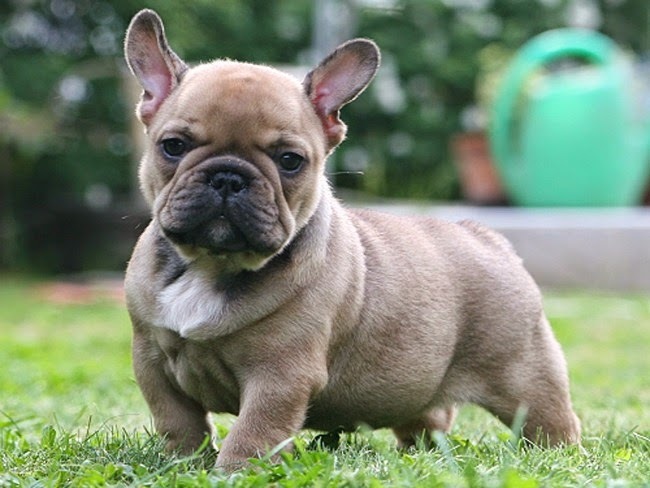 I really love those little buggers and I have been googling pictures of them non-stop and ways to get one to me! I’m considering whether or not its worth the actual stress … and money. Also, I’m one of those people… those people who thinks there are soooo many dogs to be rescued and loved on (especially where I live .. stray dogs are unfortunately a norm) so why should I spend oodles of money on a French Bully. But I guess bred dogs need love too right? My mum is also weirded out by the fact that they cannot conceive babies without artificial insemination nor can they deliver babies without having a c-section… She thinks its not ‘natural’. I may agree … but the cuteness wins over any weirdness. Aren’t they the cutest? I want! Anyway enough of the late night randomness … Basically, I’m sleepy, don’t want to study anymore, I want a French Bulldog and I’m excited about trash TV. Have a great Tuesday 🙂 !